Real (inflation-adjusted) gross domestic product (GDP) grew by 2.6 percent in the 4th quarter of 2018 and 2.9 percent for the full year, according to today’s announcement by the Bureau of Economic Analysis. Stronger growth in 2018 was a welcome development after increases of 1.6 percent in 2016 and 2.2 percent in 2017. 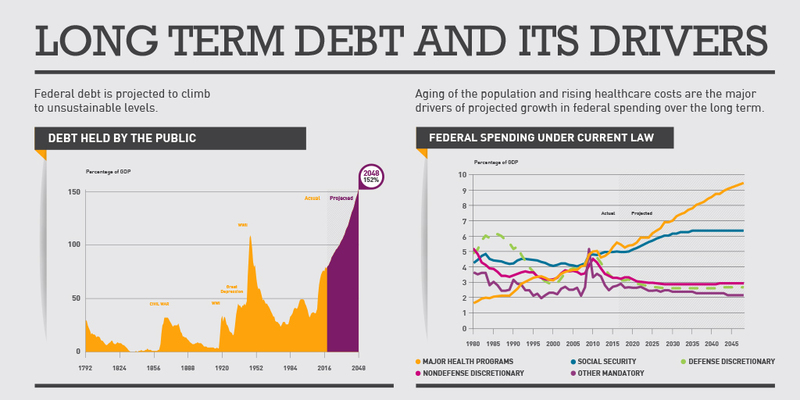 However, the boost to growth was fueled by legislation that also increased the deficit — a highly unusual occurrence during a time of economic expansion. 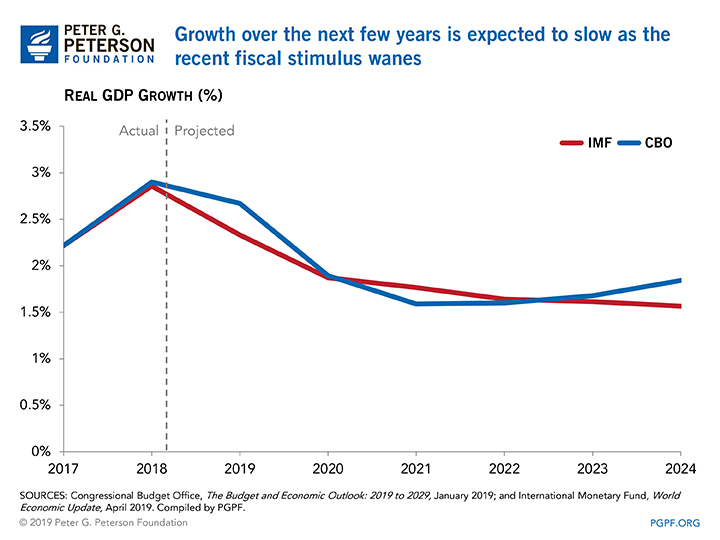 While the economy is expected to continue to expand over the next decade, growth is projected to slow as the temporary fiscal stimulus from tax and spending legislation wears off. Recent growth rates largely have conformed to expectations, as many economists expected 2018 growth to be driven by the stimulus from the Tax Cuts and Jobs Act (TCJA) enacted in December 2017, as well as from the additional appropriations enacted in early 2018. 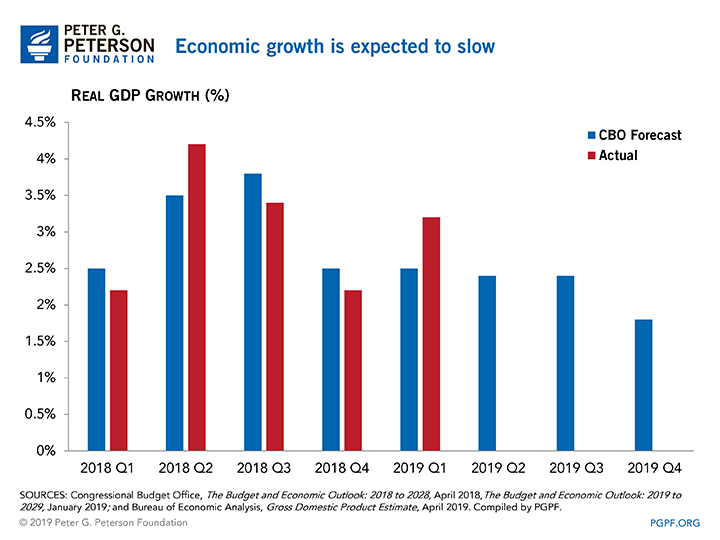 Looking forward, forecasters believe that 2019 growth will be relatively strong but lower than in 2018, and that the GDP-boosting effects of the TCJA and increased appropriations will continue to fade over the next few years. The International Monetary Fund’s forecast for growth in 2019 is 2.5 percent, and it expects growth to soften further to 1.8 percent in 2020. It cites uncertainty in the outcome of trade negotiations as a source of risk. 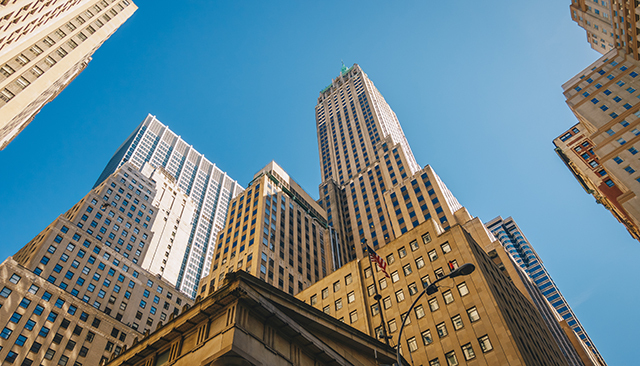 Those projections are echoed by CBO, whose most recent economic report projects annual GDP to grow by 2.7 percent for 2019 and 1.9 percent in 2020. By 2023, CBO projects that GDP growth will drop to 1.7 percent, while the IMF projects growth of 1.4 percent. 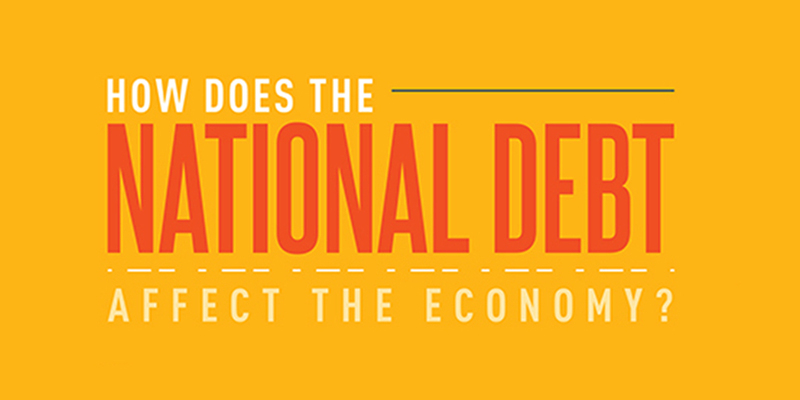 Normally, rapid growth in GDP would lead to a reduction in the deficit as revenues increase and spending for programs such as unemployment compensation decreases. However, despite the current economic expansion and low unemployment, our fiscal outlook is worsening because the positive fiscal effects of economic growth have been more than offset by legislative changes that have widened the gap between revenues and spending. Both CBO and IMF expect that current levels of economic growth are temporary, as slow expansion of the labor force and levels of productivity similar to historical averages will limit GDP growth in the future. Now, while the economy is strong, lawmakers should take advantage of the opportunity to get our fiscal house in order so that our nation is on a more solid fiscal footing and better prepared for unexpected events and lower rates of growth in the future.